DON'T MISS THIS! Beautiful 4 bedroom, 2 full bath colonial located in heart of Roseville. 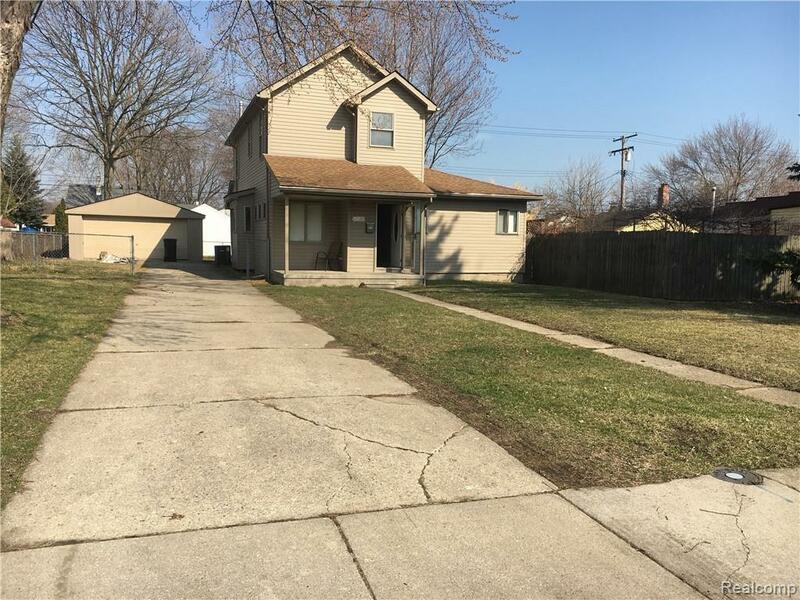 Close proximity to 2 major freeways; I-94 and 696. Just North of 696. Near shopping, dining, and entertainment. Less then a 15 minute drive to Lake St. Clair. Newly update with all newer mechanicals. Deep lot with a 2 car detached garage. Vinyl sided with a newer roof. Cosmetic repairs needed only. Paint, carpet and a little personal touch will go a long way. Seller will finish cosmetic repairs with full price offer.